business solution that enabled customers to manage their orders and milkmen to deliver and collect payments in a more efficient way. 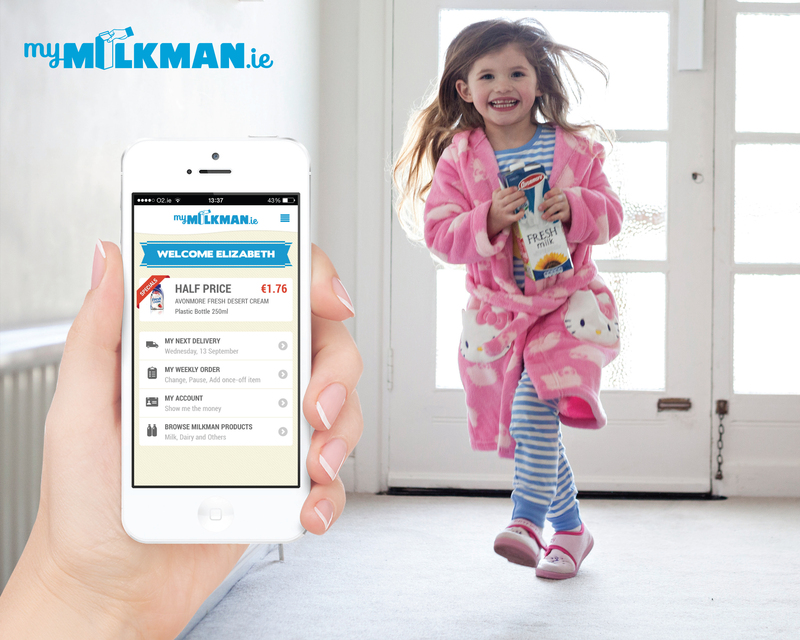 MyMilkman.ie has had a huge impact since it launched. Within six months the solution had been rolled out to 64 milkmen making over 60,000 deliveries each week, processing orders of EUR 5 million through the system. The solution has provided milkmen with new scope for growth – on average milkmen using MyMilkman.ie have expanded their business by 20%, some by as much as 50%. Frontend is a world leader in the field of UX Design. Over the last two decades Frontend has pioneered user interaction in fields as diverse as banking, digital printers, telecommunications and healthcare and tackled projects large and small including antivirus software that protects 100 million customers worldwide. In 2015 Frontend was awarded top honours at the prestigious Interaction Awards in San Francisco.